The story take place three years after the the death of Hyun Joon. 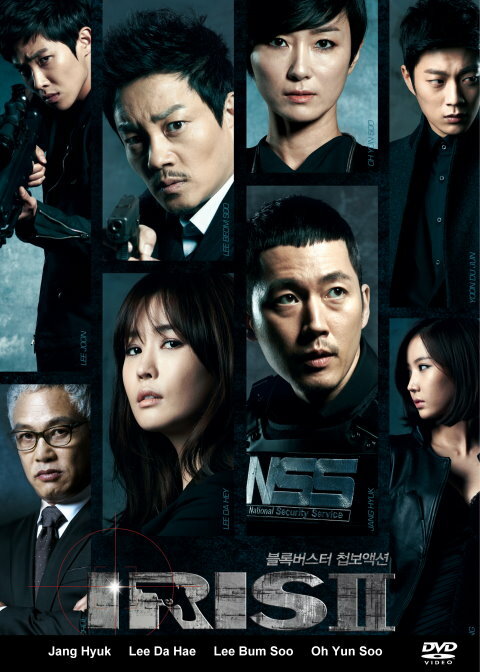 It will reveal mystery surrounding Hyun Joon's death and Baek San, who has been arrested for being active in the secret organization IRIS. Will also outline the story of Mister Black, who controlled everything through Baek San.